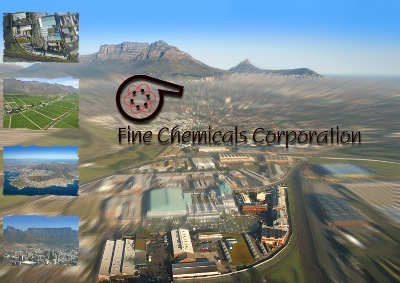 The business of Fine Chemicals Corporation was established in Cape Town, South Africa in 1962. 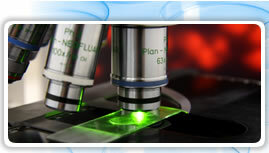 The company operated initially as Petersen Chemicals for the purpose of manufacturing Active Pharmaceutical Ingredients (API's). The move to the current site took place in 1975. Initially, products including Codeine Phosphate, Morphine Sulphate and Paracetamol were targeted at the local South African market and in the mid 1980's a range of off patent generic API's were developed in-house. These were largely destined for the US market.